Los Angeles. City of Angels, City of Dreams, and for the West Coast, City of Cities. Los Angeles is an old city, a new city, and a large city. Almost everyone in the United States, and the world, has an opinion about the second largest metropolis in the United States. With big names, bright stars, bright lights, and dusk-to-dawn energy, Los Angeles is a city that defies description. It is, however, more than just the Hollywood sign, Disneyland, movies, music, celebrities, and fine weather. It is is a melting pot of history, culture, and wilderness. Yes, wilderness. While LA will presumably never be primarily known for its outdoor possibilities, it does in fact have miles of stunning beaches, tons of fantastic hiking trails, and a number of high peaks that ring the Los Angeles basin. Considering the size of the city (did we mention it's the second largest metropolis in the country?) it would take much more than a weekend to explore all of its secret and well-known spots, but if you’re visiting, there’s no harm in trying to live large and see it all, just as the locals do year-round. Here’s a “best of” list that will provide a great start to experiencing all that the city has to offer. Above all else, Los Angeles is a town that does not sleep. From sun-up, to sun-down, the city works normal hours just like every other town in America. But, unlike every other town in America, the pace of life in Los Angeles does not slow. Since sleep is at a premium in LA, having a quality cup of coffee is a necessity for much of the city. The best thing about the coffee scene in Los Angeles is the variety. One of the more recent coffeehouses to open in Los Angeles is Go Get Em Tiger. This unconventionally-named establishment provides a hip environment where craft coffee lovers can enjoy unique spins on traditional espresso drinks and breakfast waffles. Just try pairing a Macadamia Almond Milk Latte with a Ricotta Waffle topped with fresh berries, honey, and a pinch of salt. You won't regret it. If you’re looking to try a coffeehouse that doesn't feature the standard American fare, one of the best places to start is Document Coffee Bar, which is located in the Korean section of Los Angeles. 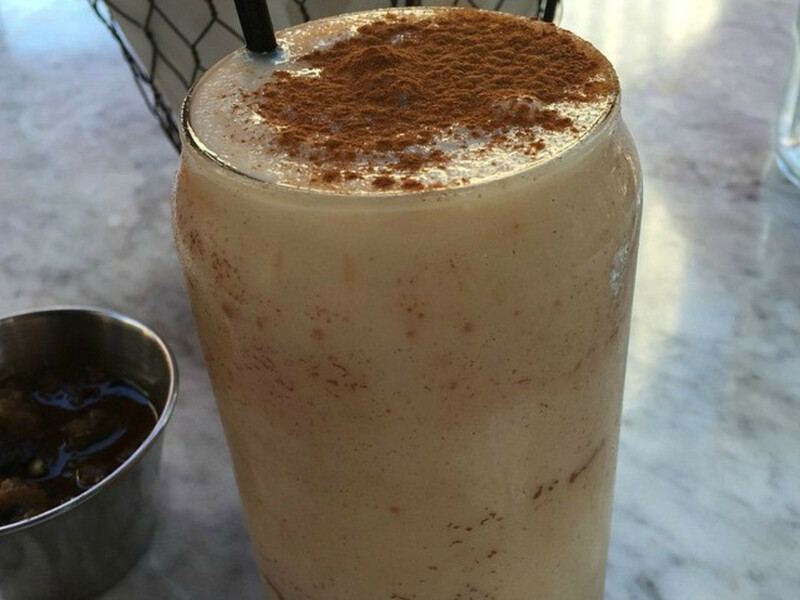 Document Coffee has perhaps the best iced coffee in the city with their signature drink, the decadent Document Cold. Document also offers a number of other great drinks, including the Document Affogato and the Document Hot Chocolate. Another great option with unique drinks and pastries is Tierra Mia Coffee. Tierra Mia has a number of locations throughout the greater Los Angeles area, and features one of the top coffee concoctions in the Los Angeles basin, the Horchata Latte—an unfathomably delicious blend of rice, almonds, cinnamon, and sugar, which pairs perfectly with a Tres Leches muffin. Finally, if you’re looking for a place to rest from the non-stop motion of Los Angeles, Bricks and Scones is the place to visit, because it has “the study.” The study is a non-talking room, dedicated to reading, writing, and well, relaxing with your scone of the day, or a cup of whatever catches your fancy. Although the song asserts that “ nobody walks in L.A .", Los Angeles is actually an area with a plethora of trails. From the beaches, to the foothills, to the city greenways, to the canyons that honeycomb the city, there are plenty of hikes that are readily accessible for walkers and hikers alike. 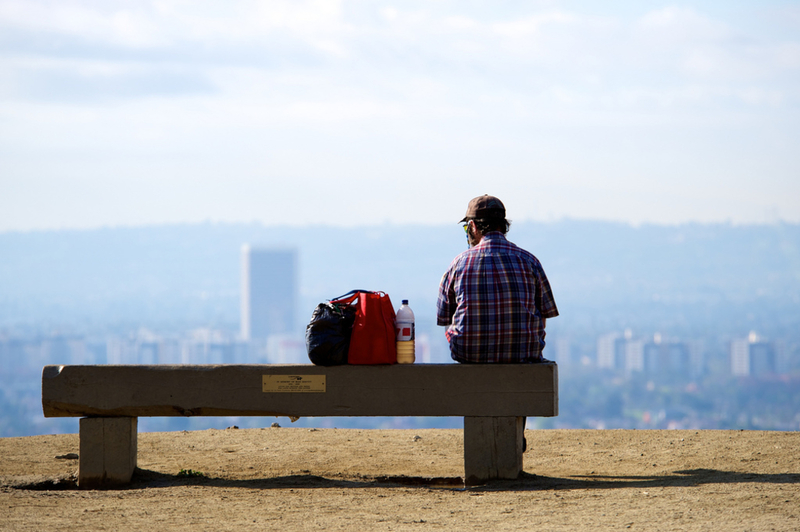 Los Angeles also has a number of longer trails for slightly burlier hikers, which crisscross the San Gabriel Mountains to the East and the Santa Monica Mountains to the West. With over 280 days of sun yearly, the weather in the Los Angeles basin is perfect for hiking year-round. 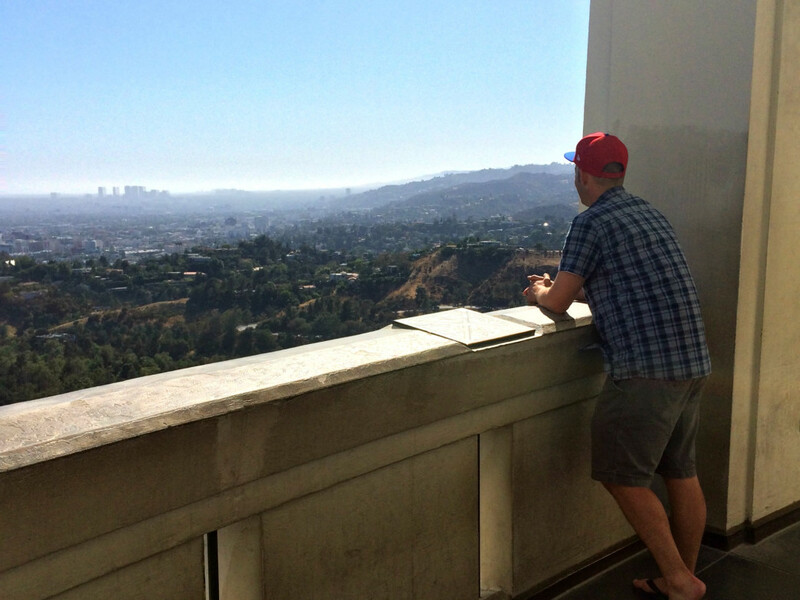 The most popular hike in the city is the iconic Hollywood Sign Hike. 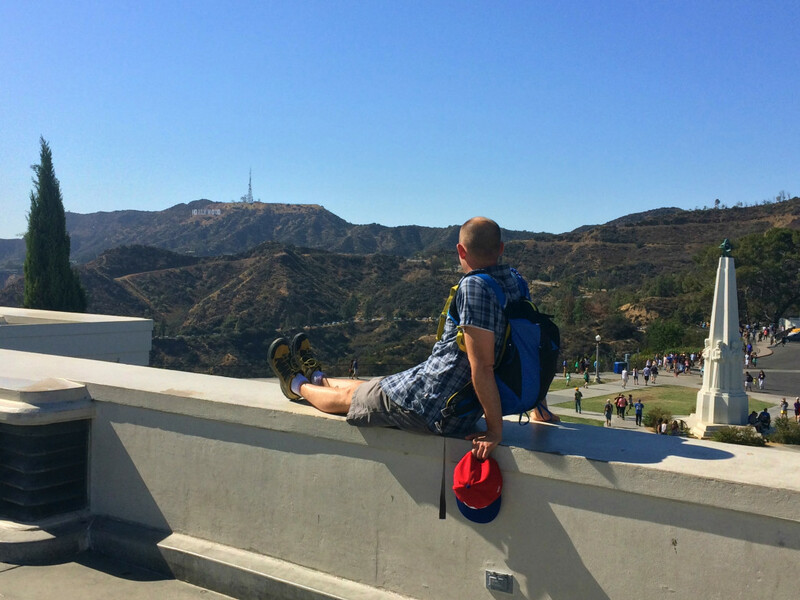 Comprised of three separate trails in Griffith Park—the Wonder View Trail, Hollyridge Trail, and the Brush Canyon Trail—and ranging in distance from three miles to six miles roundtrip, the Hollywood Sign Hike is a classic jaunt for obvious cinematic reasons. 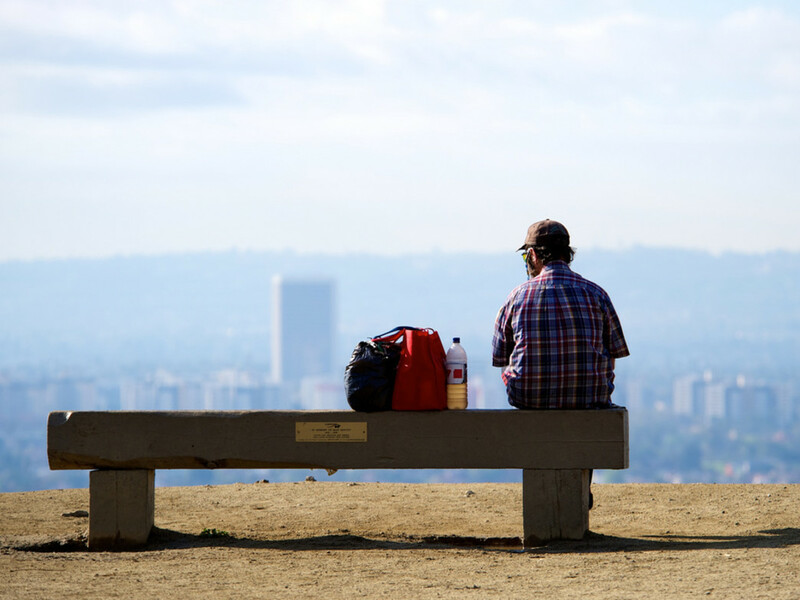 Across Highway 101 to the West, is LA's second most popular hike: Runyon Canyon, which has great views of the Los Angeles Basin and is a great place for people watching (famous and regular alike) on weekdays and weekends. If you're looking to get out of the city, however, the Santa Monica Mountains to the west provide a large swath of wilderness expanse along the scenic Pacific Coast. One of the best hikes here is the Cheeseboro Canyon Trail . This 4.6 mile trail can be made into a loop route, or can be done as an out-and-back as well. Either way, hikers will be treated to uninterrupted views of what Southern California must have originally looked like, replete with rolling hills and groves of coastal and valley oak. On the Eastern side of Los Angeles, the San Gabriel Mountains provide a number of wilderness opportunities. One of the more popular hikes is the Vivian Creek Trail, which over the course of 9.3 miles ascends to the summit of Southern California’s highest mountain, San Gorgonio. The most extreme hike in the San Gabriel Range is the Bridge to Nowhere, which crosses the San Gabriel River several times before arriving at the bridge itself. Constructed in 1936 as part of a planned road that was later abandoned, the bridge is now used as the only location for bungee jumping in Southern California. Hikers can either elect to jump off the bridge themselves, or simply opt to watch others risking life and limb for potential Youtube fame, before heading back to the trailhead safe and sound. In addition to the great hiking that Los Angeles possesses, it's also home to a number of great places to climb. One of the oldest—and most historic of these places is Stoney Point Park . Stoney Point is a spot where climbing legends like Royal Robbins, Bob Kamps, and Yvon Chouinard first got their start, and it remains one of the most popular and accessible areas within the city for climbers of all ability levels with over 150 official routes. Similarly, the Devil’s Punchbowl, an area that rests on top of the San Andreas Fault to the North of the city, provides great bouldering and traditional climbing opportunities from beginner to intermediate. Along the coast, Point Dume State Beach provides some of the most stunning scenery that beginner and intermediate climbers can find anywhere. These rock walls overlook the beach and the blue expanse of the Pacific Ocean, giving climbers a stellar view as they hone their craft under the Southern California sun. 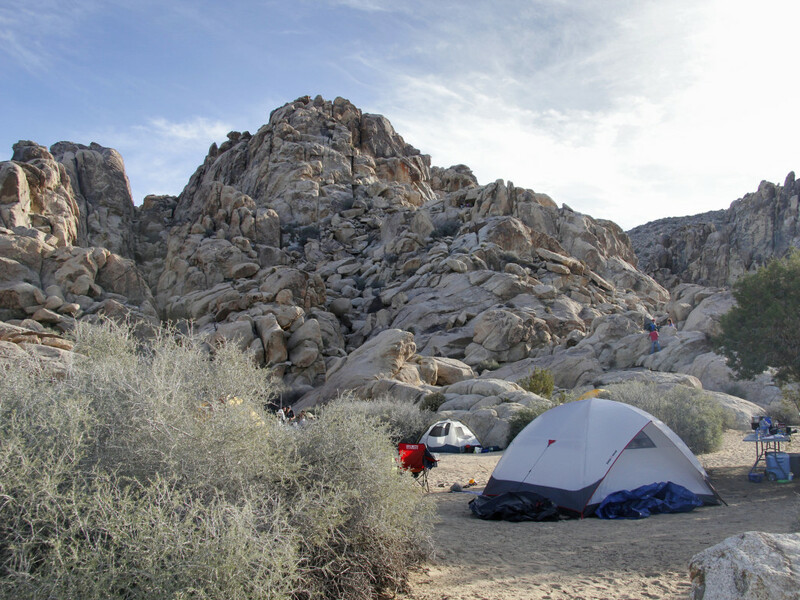 Although Stoney Point and Point Dume provide excellent climbing in the Los Angeles basin, hands down the best climbing in the area can be found slightly outside of Los Angeles at the world-renowned Joshua Tree National Park. With thousands of official climbing routes, and even more unofficial bouldering routes, Joshua Tree is a destination that lives up to the hype, and it's a can’t-miss spot if you have the time to make the two-hour drive east of the city. Paddling in Los Angeles in 2015 has one meaning and one meaning only: surfing. 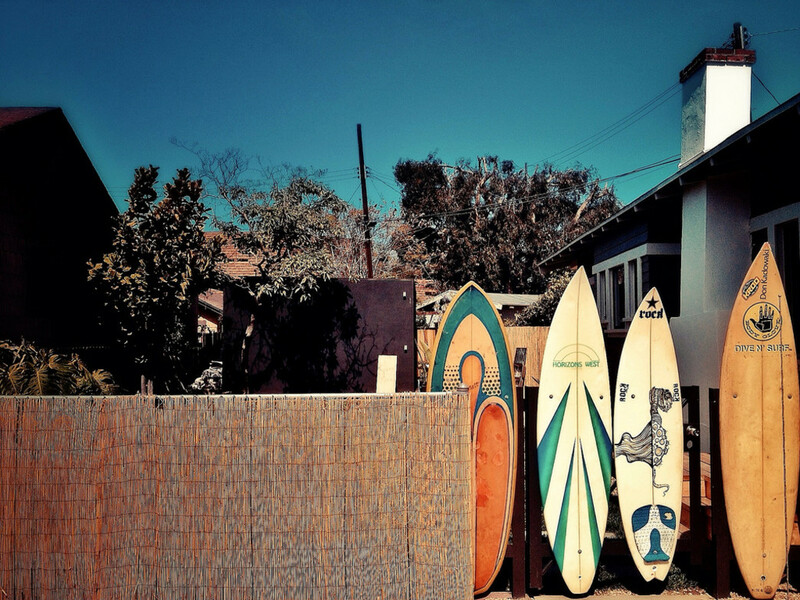 After all, Los Angeles is one of the historic homes of surf culture world-wide. Out of all of Los Angeles’ beaches, the best locations can be found in an arc from the southwest to the northwest. Starting on the southwest end, Venice Beach provides the best locale for novices to learn. With a small, consistent break, the surfing here isn't the most challenging, but it is the friendliest location in the greater Los Angeles area. And after your lesson or introductory set, Venice Beach is a prime spot to relax and observe the bronze-skinned, beach bum locals skateboarding along the boardwalk and pasty tourists fumble in their fanny packs at one of the many beach stand restaurants. Slightly further north, Manhattan Beach provides a larger, faster break during the winter months for aspiring intermediate surfers. It's also a great spot for afternoon drinks while watching some of the more experienced surfers catch air on the larger waves. Up the coast from Manhattan is Topanga Beach. With its long, sandy beaches, Topanga provides another classic location for beginners and intermediate surfers that is buzzing day in, day out all year long. And just a little further north is one of the best breaks in Los Angeles County—Surfrider Beach in Malibu. Surfrider is an aptly named spot where professional—and aspiring professional—surfers go to test their mettle under classic Southern California conditions. Even though surfing is the reigning king in LA, all of these spots also offer sea kayaking, stand up paddleboarding, and even stand up paddlesurfing, for the best of both worlds. With easily some of the finest restaurants on the West Coast, and a price point for everyone, there's essentially an endless supply of food and drink destinations for LA adventurers. One of the best “newer” restaurants in Los Angeles is Bestia, located on the outskirts of the downtown core of the city. With a unique industrial design, Bestia pleases both the eye and the palate with its rustic Italian style of food. While all of the meals on Bestia’s menu look good and taste good, the top three items could be the kale salad, cavatelli alla norcina, and the butter poached lobster chanterelles. And of course, saving room for dessert is essential. Bestia impresses in this arena with a homemade "Coffee & Donuts" with spiced chestnut zeppole, whipped cream, and coffee ice cream. For something a little more low-key in the Los Angeles Basin, Father’s Office is the place to go. With an impressive selection of beer on tap, a number of delectable appetizers like sweet potato fries and even sea urchin, and literally the best burger in all of Los Angeles (it was voted as such), Father's Office tops the charts for must-visit food stops in Hollywood. One word of caution for potential visitors: the restaurant does not do substitutions (the food comes as it is described on the menu), including no ketchup! But trust them; they're burger wizards! 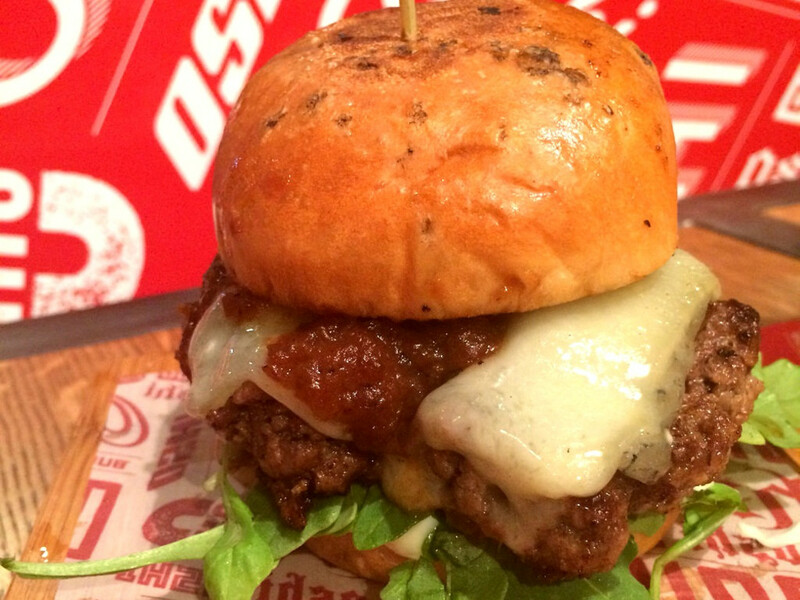 No list of Los Angeles restaurant recommendations would be complete without a “secret” location. In this case, the best “secret” is Versailles Cuban Restaurant. With four locations now, this restaurant has been serving the best Cuban food in the city for almost thirty-five years and has a famously unparalleled garlic chicken and a fantastic tres leches cake. Although Los Angeles is many things, it is not usually cheap or easy on the wallet. Having said that, if you plan your visit in advance, you can find a deal or two if you are, in fact, planning to sleep in the city that never rests. 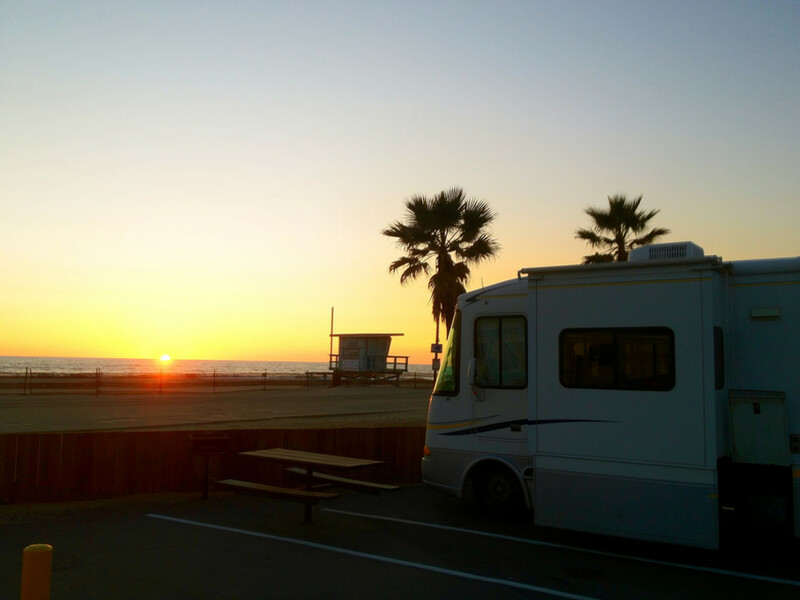 The cheapest alternative in the Los Angeles Basin (with the best view too) is Dockweiler State Beach. With beachfront camping and bonfires allowed, this is a popular destination for people looking to relax, save, and witness exceptional Pacific sunsets. For visitors looking for a room with an old Hollywood vibe, the Hotel Hollywood is a boutique location near the Hollywood sign as well as many other famous Hollywood sights. Finally, the current hottest destination in the city is the Ace Hotel Los Angeles, which also has reasonable rates, a great location, and a new redesign that will leave anyone feeling like a star. And the Ace also has one of the best breakfasts you'll ever have.